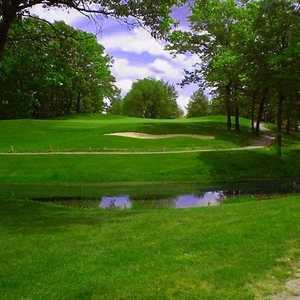 Rush Lake Hills Golf Club in Pinckney stretches across gently rolling hills that are sprinkled with mature trees. Opened in 1961, the course has a classic design with wide fairways. With the exception of two holes that were rebuilt in the mid 1990s, the golf course has retained its original design. Timber Trace Golf Club sprawls across the rolling countryside that surrounds Lake Wallaby in lower Michigan. The location seems rather remote, giving the course an isolated feel, but the round is well worth the trip. 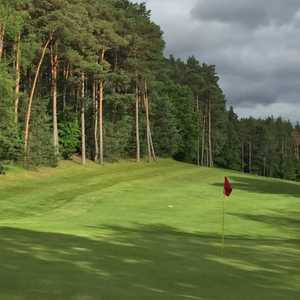 The layout is routed through tall pines and the fairways effortlessly flow across the gently rolling hills. 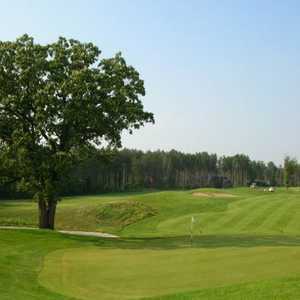 The 18-hole Whispering Pines in Pinckney, MI is a public golf course that opened in 1991. Designed by Don Moon, Whispering Pines measures 6440 yards from the longest tees and has a slope rating of 126 and a 69.8 USGA rating. The course features 3 sets of tees for different skill levels.